I have had this tube amp for 6 months now. I only wish I had ordered one earlier. The amount of power that comes with this amp is incredible. Just make sure your speakers are efficient enough. I have Klipsch Heresy, which are very efficient. The detail and sound stage is something that must be heard to believe. 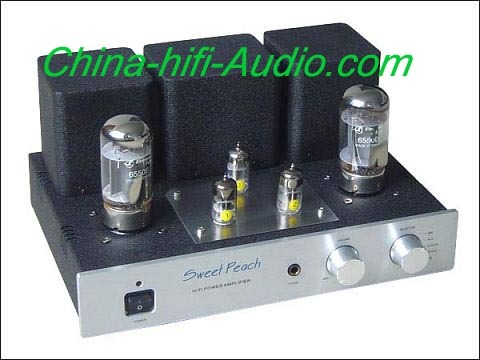 Now I want a bigger tube amp, but I,ve got to save up because a better one will be around $2100!